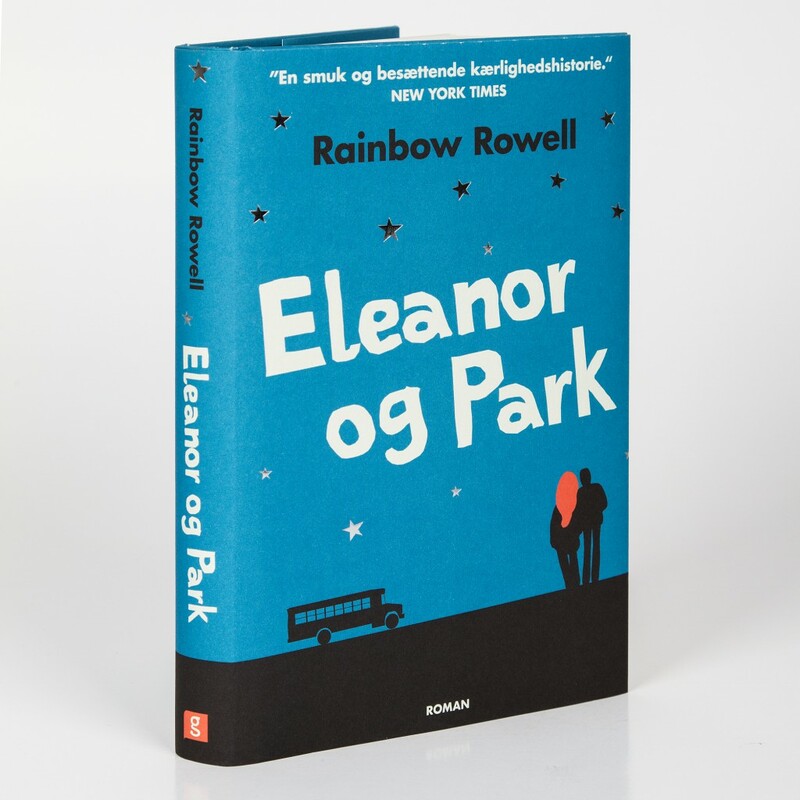 I got my copies of the Danish edition of Eleanor & Park. HOLY COW. IT'S GORGEOUS. It's the best-looking edition, don't you think?